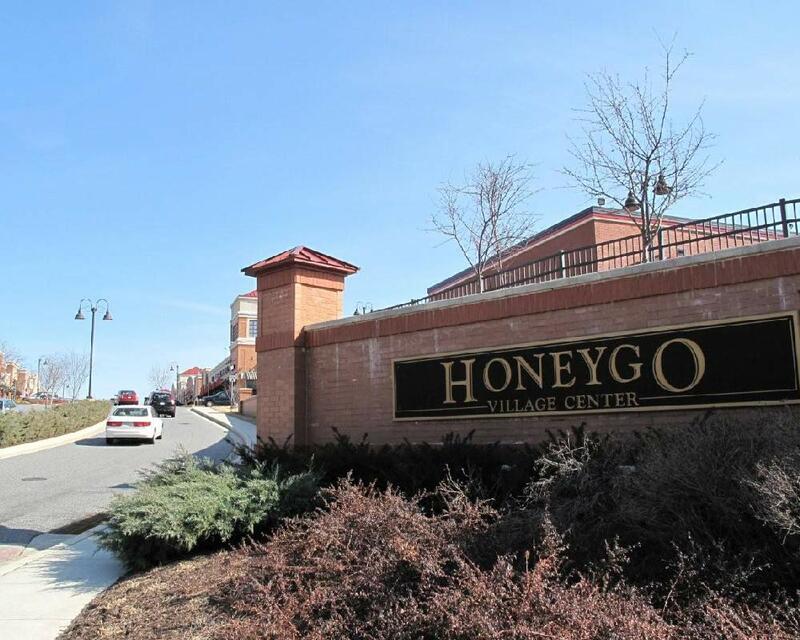 Honeygo Village Center is a 62.5-acre mixed-use development, with a 156,000 square foot retail center, four pads and 262 brick Georgian townhomes. 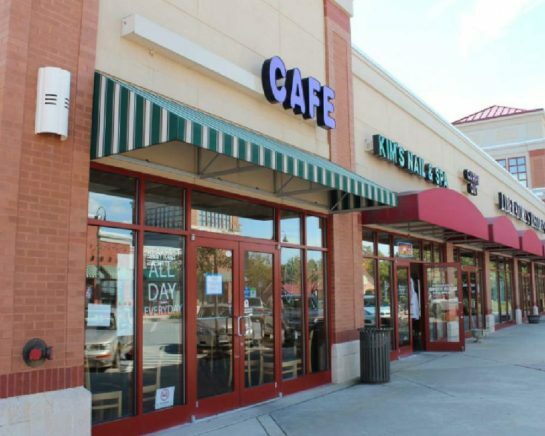 The Center has a quintessential neighborhood feel. 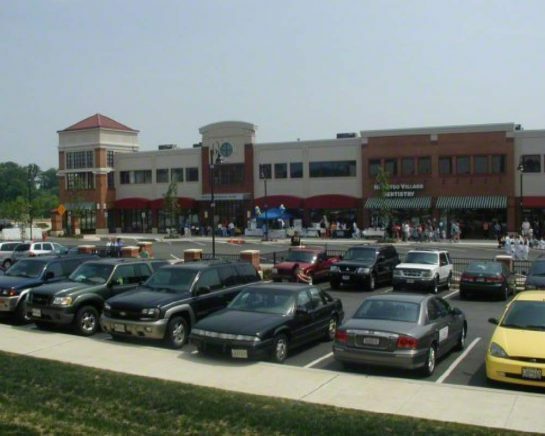 Whether shopping at Weis Markets or Honeygo Wine and Spirits, dropping off children at the Young School, visiting the professional/medical building, or enjoying a night out at Liberatore’s, ChopStix Café or Lib’s Raw Bar & Grill, Honeygo Village Center offers a 24/7 live, work and play environment. The trade area population exceeds 50,000 and is projected to grow rapidly in the near-term. Household income averages over $81,000. 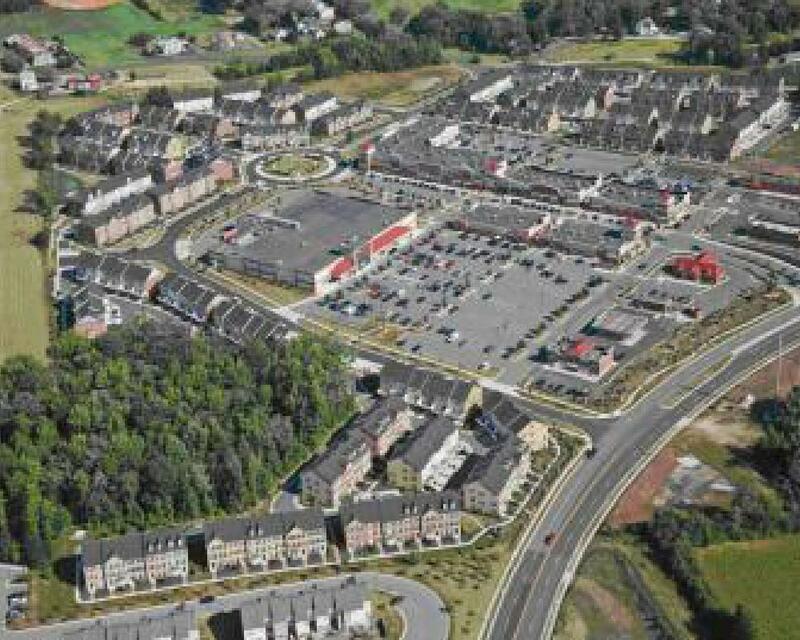 The White Marsh business community and Franklin Square Hospital Center anchor this northeastern part of Baltimore County and Aberdeen Proving Ground (just north via I-95) is slated for growth under BRAC. 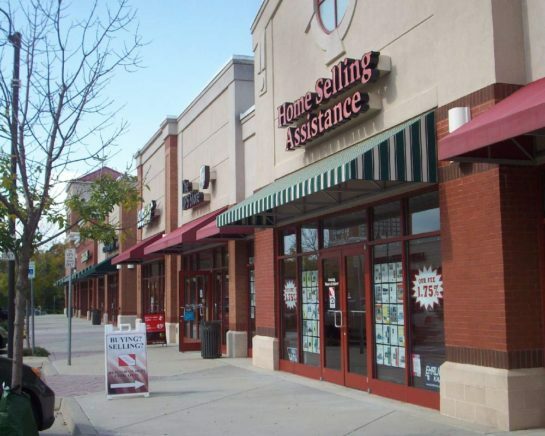 Downtown Towson and Baltimore City are less than 30 minutes away.